I'm turning my place into a boutique for a night. Fabulous friends? Check. Hot trends? Check. And a personal stylist too. 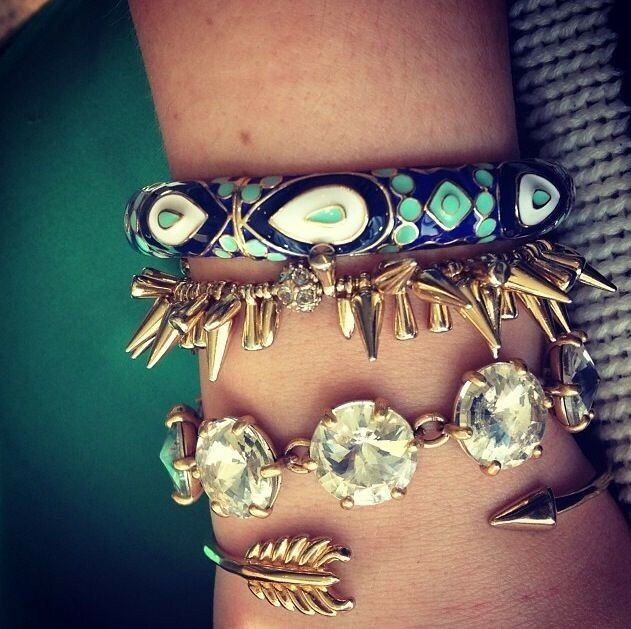 Prepare to covet...it's all from Stella & Dot, as featured by Vogue and InStyle! The NEW Spring Line of jewelry, handbags and scarves has JUST been released, and there is SO much to see! With half the line under $50, there truly is something for everyone! 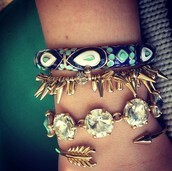 Everyday essentials, bold statements, and everything in between! Bring a friend, the more the merrier! Your shipping is FREE when you bring a friend!